Happy Thursday! It’s Day 11 of our challenge and I wanted to share a link of some healthy recipes that would be awesome to add to your cooking arsenal. 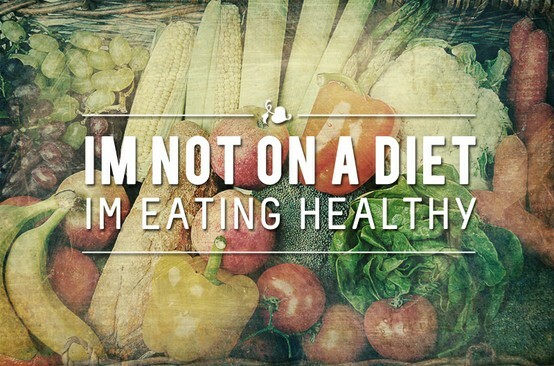 The Paleo diet focuses on eating clean real food! Check it out and if you try one of the recipes let me know how it goes. Make today great & choose life! Much love!! !